Whether you live in the Bay Area or not, you can definitely watch San Francisco 49ers online all season long. Even if you don’t have cable, you’ll have some great options to stream the games. That’s because the cable cutting market has expanded rapidly, and now you’ll have plenty of choices to choose from to watch 49ers game online. FOX will be the most important channel to get access to since they’ll be broadcasting the majority of 49ers games. ESPN, NBC, and CBS are other channels which may be airing games during the year. One of the best parts about some of these services is if you don’t get live access to the service, you can potentially watch games on the FOX or NBC sports apps with your login. Read the guide below to learn more! Hulu Live is a name that you’re probably familiar with. 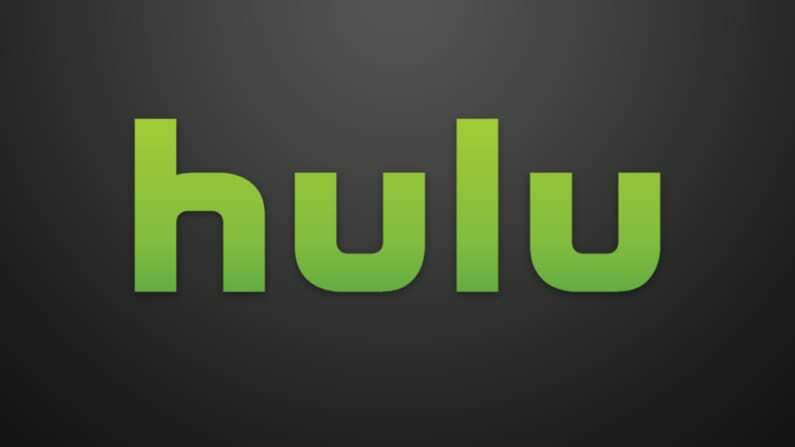 Even before people started cutting the cord they were using Hulu’s on-demand service. This next-day network service with added TV and movies has only continued to get more popular the longer it’s been around. So, when they decided to evolve and add live TV, it was exciting for cord cutters and those who wanted to cut the cord. Hulu Live is everything that a Hulu-fan could want. The Hulu Live channel list includes 50+ networks and access to both ESPN and many local channels. Local access is dependent on your location, but you can still use the sports and TV Everywhere apps to sign in to the network and watch your show or game live or on-demand. As you might have already guessed, Hulu’s on-demand service is included with Hulu Live. You’ll have access to all of your favorite parts of Hulu with the addition of live television. You’ll also have a DVR that comes with 50-hours of storage space. Need to record more? You can upgrade to 200 hours for a small fee. Hulu with Live TV does not require any contracts, so you’re free to cancel any time. The monthly fee starts at $40 but could cost more with the additions of add-on channels and upgrades. Sign up for the Hulu Live trial for another way to learn more. 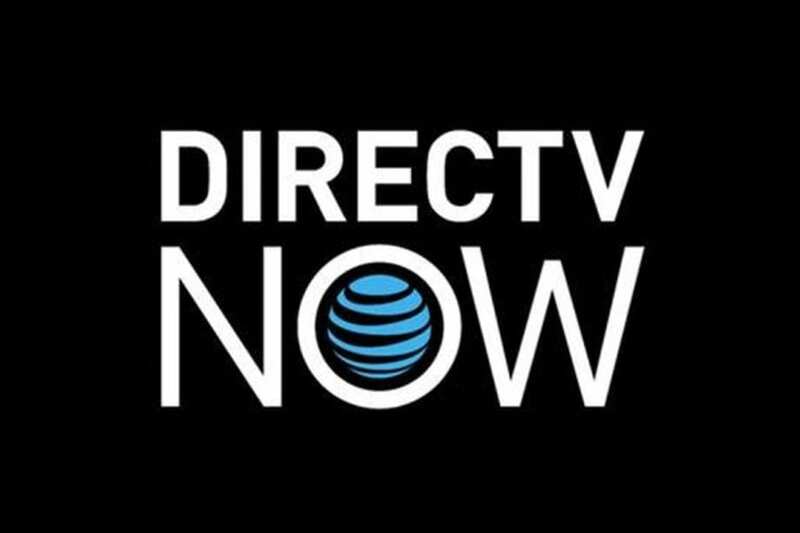 DIRECTV NOW, from AT&T, could let you watch a San Francisco 49ers game live stream in its $40 per month starting package. Regardless of where you live, you’ll get ESPN games live, while NBC, CBS, and FOX games are available live in select areas. If you don’t catch it live, you can watch on-demand nationwide or you might be able to get live access using TV Everywhere apps. There are around 60 channels in the DIRECTV NOW channel package, so it’s good choice to simply replace your cable package. If you want more channels, DIRECTV NOW offers packages with up to 120 channels. In addition to live content, you’ll also have a full on-demand library and your own DVR, so you can record your favorite shows. Movie channels, like HBO, can be added to any package. You can watch DIRECTV NOW on mobile devices, Chromecast, Roku, Fire TV, and more. DIRECTV NOW is a streaming service, so you won’t need any special equipment – just sign up and you’ll be streaming in no time! Get your free DIRECTV NOW trial! You can also watch San Francisco 49ers online free with DIRECTV NOW’s 7-day free trial! Take a minute to learn more with our DIRECTV NOW review. Sling TV may let you watch 49ers game online. You can watch NBC and FOX live in certain areas and on-demand nationwide. These come in the “Sling Blue” package for $25 per month. Sling TV is known for its flexible channel packages and great deals for new subscribers. Sling TV Orange, also $25 per month, offers ESPN. Naturally, if you want to watch NFL each week, both packages would be beneficial. That’s why Sling TV offers a chance to combine these packages at a reasonable rate of $40 per month. Some TV Everywhere apps are included in your package. These apps allow you to watch more shows live and/or on-demand. You just sign in with your Sling TV details and you’ll be able to watch what you want. Sling TV offers dozens of channel add-ons, if you want a larger package. DVR access doesn’t come with your membership but can be added for a small monthly fee. 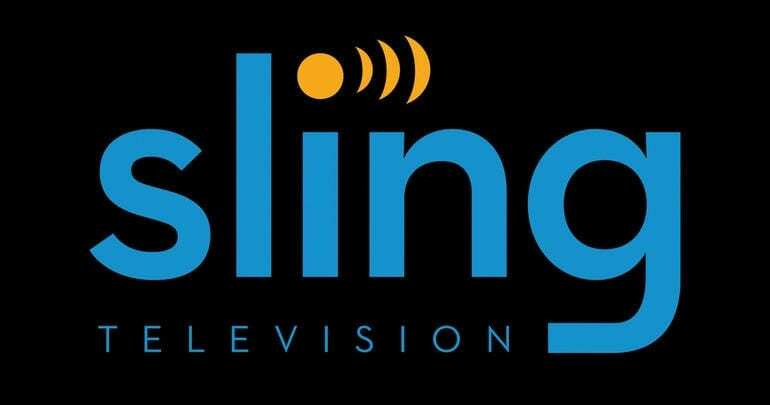 You can watch Sling TV on Roku, mobile devices, Apple TV, Chromecast, Fire TV, and more. You can get more information in our Sling TV review or try and watch a San Francisco 49ers game streaming free during a weeklong trial. fuboTV is a great way to get a San Francisco 49ers game live stream. In the Bay Area, you’ll get both FOX and CBS live streaming on the service for just $45 per month. 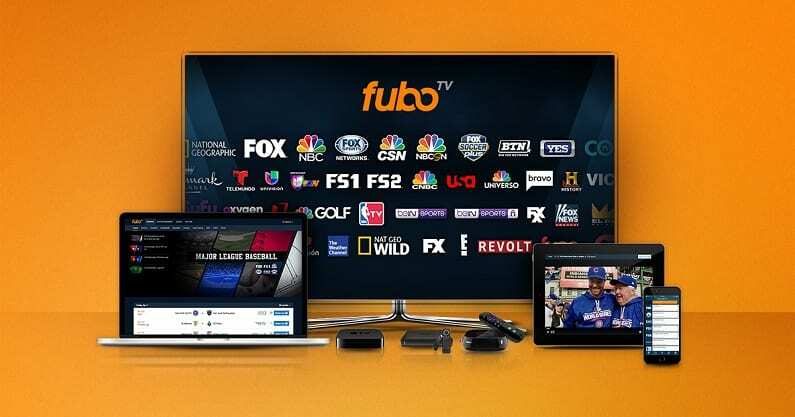 Plus, there are more than 70 other channels in the fuboTV channel package. There’s a heavy focus on sports networks, which makes this a great streaming option for sports fans. While the service doesn’t offer ESPN, they do offer several other sports channels, many of which you may not find on other streaming services. 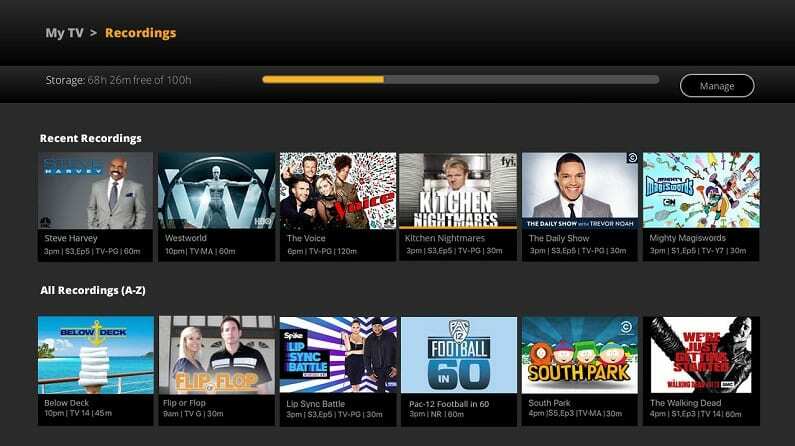 fuboTV includes a cloud-based DVR with 30 hours of storage. You can upgrade to 500 hours of space for an additional monthly fee. With every account you can watch two simultaneous streams, however a third can be added for a few extra dollars. You’ll be able to stream fuboTV on Apple TV, computers, mobile devices, and more. An on-demand library and access to a variety of TV Everywhere apps are also included. Learn more when you read our fuboTV review. You can even watch San Francisco 49ers online free with fuboTV’s 7-day free trial. YouTube TV offers another good way to watch 49ers football without cable. The service offers local channel access to a majority of markets. Actually, YouTube TV comes in second after Hulu Live in being able to offer the most local coverage across the country. Along with some form of local access you’ll also have ESPN, AMC, FX, Cartoon Network, CW, and more. 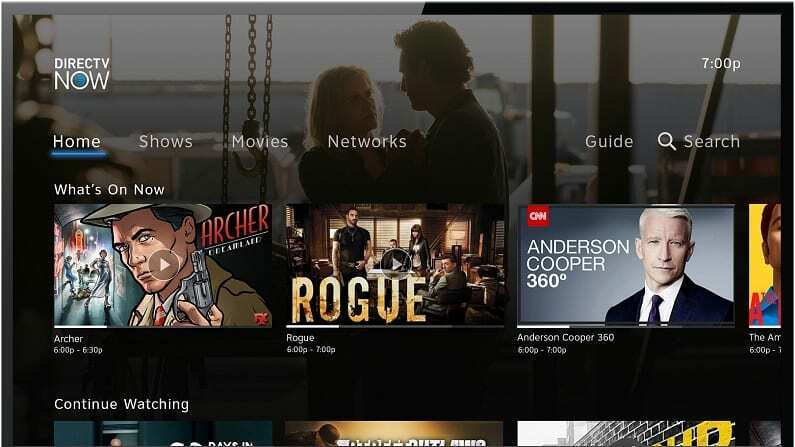 You can also utilize the on-demand library to find previously aired content you might not have seen live or TV Everywhere apps, which will let you sign in and watch live and on-demand network-related content. 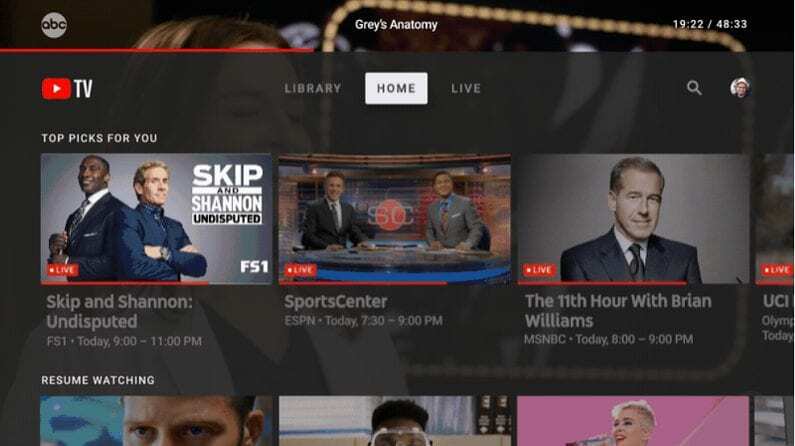 YouTube TV also features a cloud-based DVR, which is one of the most popular features YouTube TV offers. This is because they allow you to hold on to recordings for nine months and they offer unlimited storage space. This means you can record the entire season of your favorite show and watch it all at once if you want. Another popular feature is YouTube TV’s mobile interface, which takes streaming on-the-go to the next level. 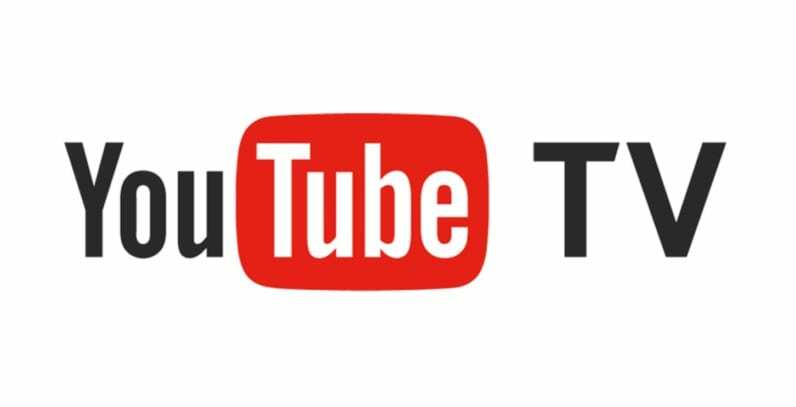 With YouTube TV you can stream on computers, Apple TV, Roku, and many other devices. Fire TV devices are currently not compatible. Our YouTube TV review is one more way to learn more. Don’t forget you’re able to try YouTube TV during a free week trial. PlayStation Vue may let you watch the 49ers game online for a starting price of $45 per month. You get ESPN across the U.S., with select areas getting live access to CBS, FOX, and NBC. The subscription comes with a cloud DVR and offers more than 50 channels in total. You can also add more channels if you want a bigger package. There are multiple packages to choose from and you can also add movie channels to any package for a small fee. If you can watch the game on your local channels because you don’t get them with PS Vue, you may be able to login to their network TV Everywhere app and watch live or on-demand that way. Your account will include a cloud-DVR, which can be split into multiple profiles so that you don’t have to share your recording space with anyone. You also won’t have to fight for the chance to use PS Vue, because you can run the service on five devices at the same time! 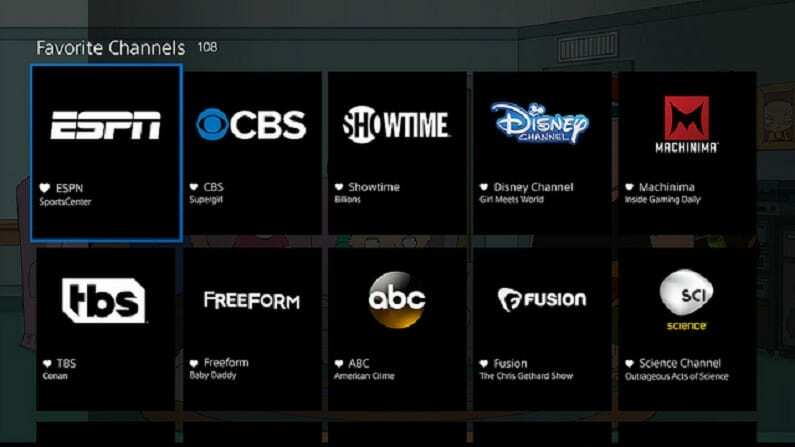 These are some of the reasons why PlayStation Vue is a great choice for larger families. You can watch PS Vue on Chromecast, Apple TV, mobile devices, computers, PS3 or PS4 consoles, and more! Stream on Apple and Android devices, PS3 and PS4 consoles, Apple TV, Chromecast, etc. Check out the full PlayStation Vue channel package to see all the content you can stream. Also, you can test it for yourself during a 5-day free trial! 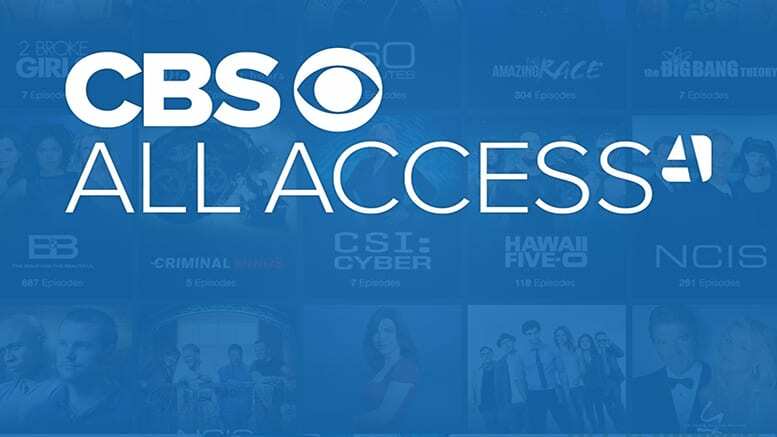 CBS All Access will let you live stream everything your local CBS affiliate is broadcasting for $5.99 per month. That means on Sundays you can watch whatever NFL games come on CBS. This might not be as helpful for you, but you could watch a 49ers games online if it does come on the network. As you might suspect, this service is best for someone that has cut the cord and doesn’t have access to a streaming service that offers CBS and that cannot get the channel with their antenna. As a niche service, CBS All Access offers plenty of content, but probably won’t be anyone’s sole streaming service as it is extremely limited in terms of what it offers. You can learn more about this service in our CBS All Access review. CBS All Access offers the live stream channel all day long. It also gives you access to the CBS on-demand library. Everything that currently airs on CBS will be included in the CBS All Access on-demand library. You’ll also get plenty of older CBS shows and a growing amount of CBS All Access originals that are exclusive to this service. 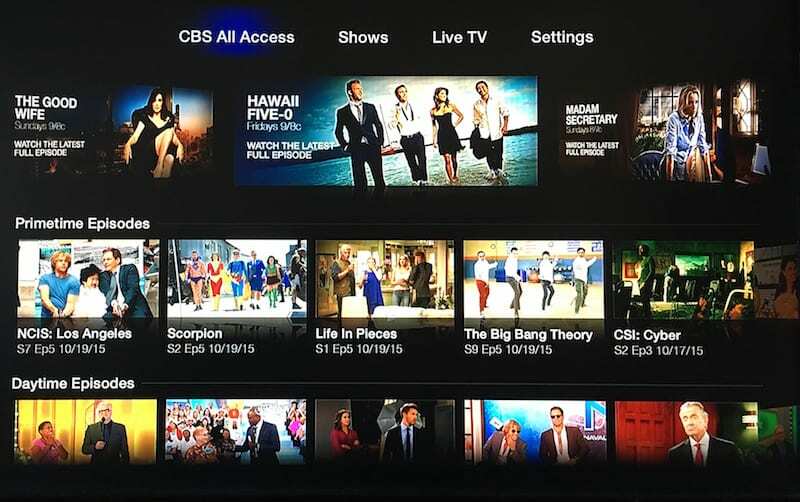 You can watch CBS All Access on most streaming and mobile devices including computers, Roku, Chromecast, Fire TV, and more. Amazon Prime has partnered with the NFL to allow for Prime members to watch a free simulcast of Thursday Night Football each week. This makes it a great way to watch football if you’re a Prime member. However, if you’re not, you might want to consider signing up to Amazon Prime, as free TNF is just one perk that you’ll receive. For instance, they offer 2-day shipping for free, an on-demand library with movies and TV, original content TV and movie exclusives, an Amazon Prime music library, and so much more. While the free shipping and the Prime Video library are the two biggest reasons people get a membership, the added perks make the service even better! 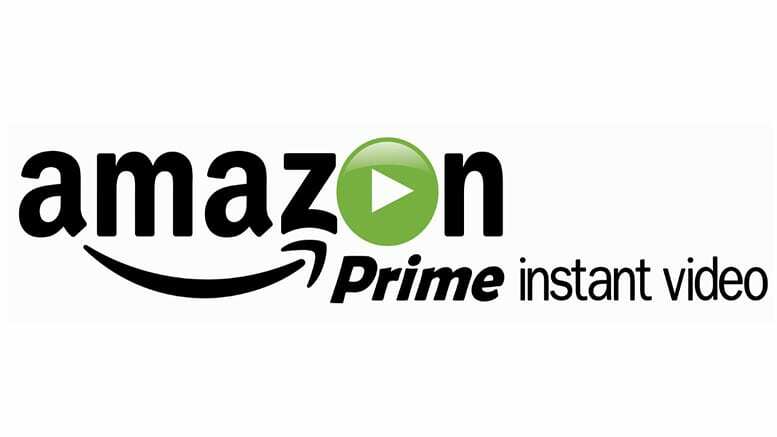 Amazon Prime’s on-demand library offers thousands of TV shows and movies. You’ll find a large amount of international titles as well as blockbusters and independent cinema from Hollywood. New and older titles are available, as well as a growing list of original content. 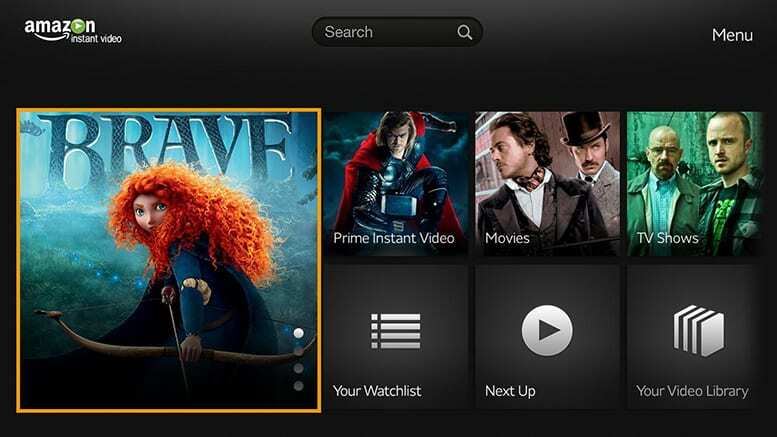 You can add Amazon Channels, which allows you to get channels like CBS All Access, HBO, or Showtime. You’ll receive an on-demand library specific to those channels, as well as live streaming channels in some cases. You can watch Prime Video titles and TNF on Fire TV, Roku, Chromecast, mobile devices, Apple TV, and more. Stream using mobile devices, Roku, Fire TV, gaming consoles, some smart TVs, etc. Our Amazon Prime review is a good place to look with questions. You can also sign up for the Amazon Prime monthlong trial! NFL Game Pass streams every NFL game, so it could be a good way to watch the San Francisco 49ers without cable. Whether or not this service will work for you will depend on whether or not you want to watch the football game in live stream. You see, unfortunately, NFL Game Pass does not allow you to live stream regular season games. 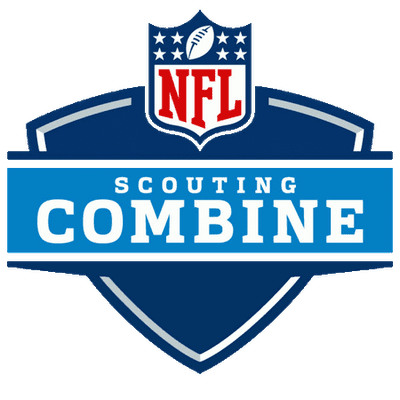 If you’re more interested in watching as many games as possible this may not bother you, but if you want to watch the game live streaming you may want to look for another service. Despite the fact that you have to watch the games after they have finished airing on TV, the on-demand library that NFL game pass offers may soften the blow. In addition to all of the regular season games this season you’ll also be able to watch many previous seasons, including all special games and Super Bowls for those years. The condensed game feature allows you to watch the entire Game from start to finish in less than an hour. 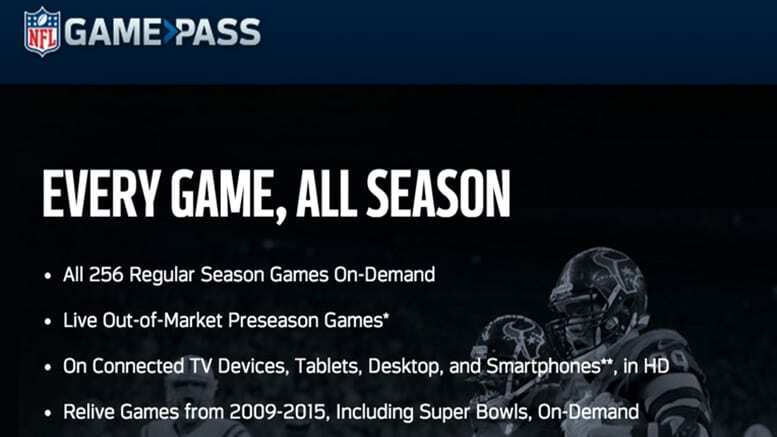 You can watch NFL Game Pass on a number of different streaming devices. These include mobile devices, as there are no mobile restrictions that will prohibit on-the-go streaming. 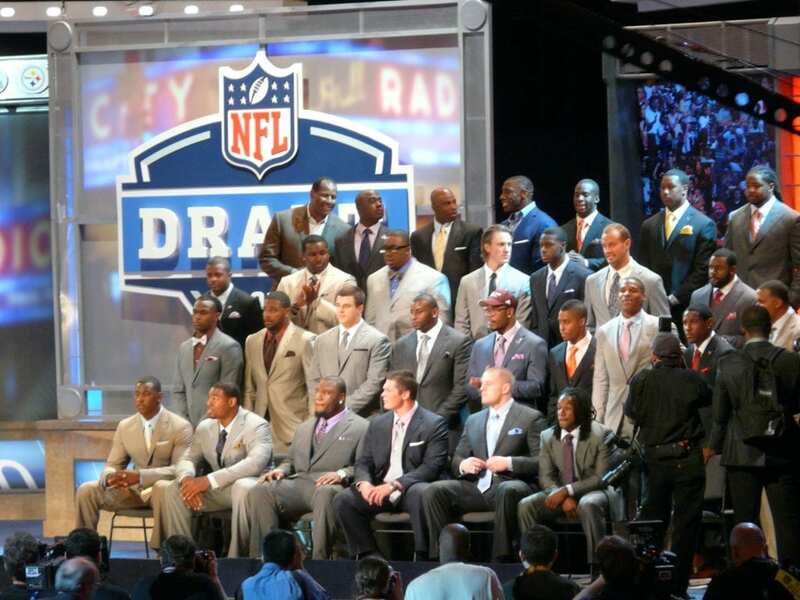 Are you living abroad and still want to watch the NFL this season? If so, you can check out NFL Game Pass Europe or NFL Game Pass for the rest of the world depending on your location. 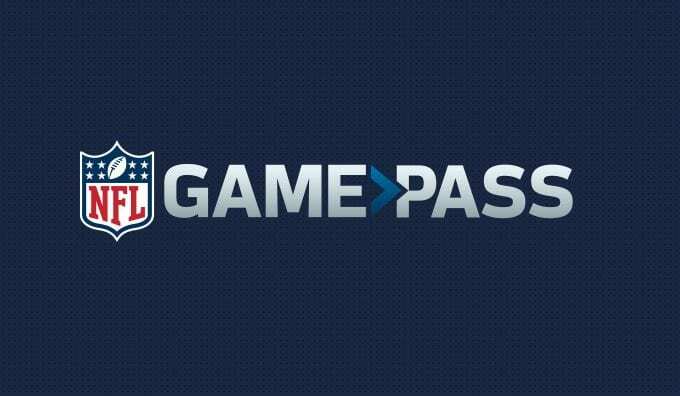 Learn more in our NFL Game Pass review. Check out how easy it’ll be for you to watch football all year by heading over to our NFL streaming guide. Or, take a look at our full sports watching guide for cable cutters!